I mentioned earlier that my mojo has been severely lacking lately, so I decided to finally try and play along with some challenges again. 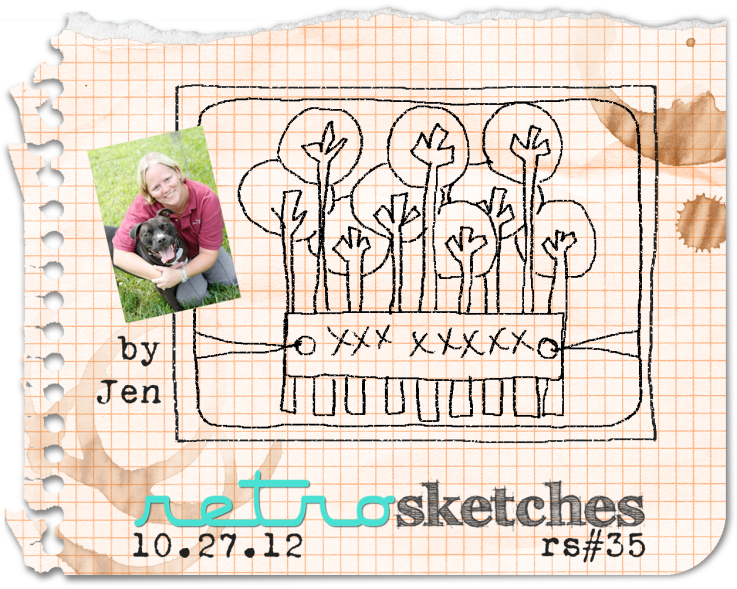 The fabulous Jackie from Rockwell Designs has started up a sketch challenge blog. A CAS sketch challenge no less, CAS(E) This Sketch. I love this little reindeer! He is Paper Smooches, from the Santa Paws set. The paper is actually from Flight Path by Audrey Neal, which can be found at DHD. And a HUUUUGE thank you to those of you who have stuck around through my sparse posting and complete lack of surfing all of your fabulous blogs. I'm just getting home after a night shift so this will be brief. 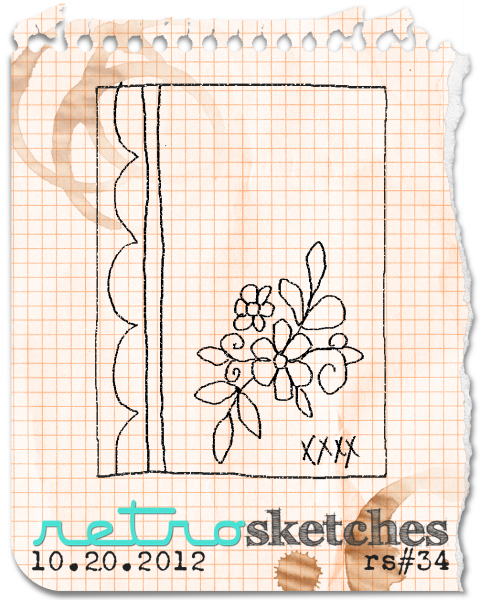 I have a new fabulous RetroSketch to share with you today. Brought to you the the amazing Jen. 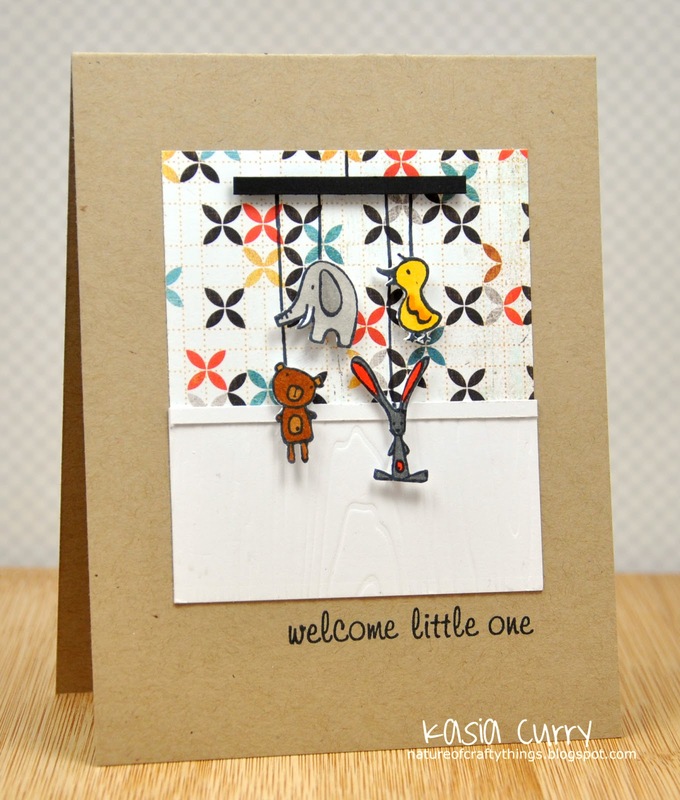 You can visit her awesome original card here. Again, I chose to go with a Christmas theme. I'm trying desperately to get a move on them, as usually I am finishing them up last minute! I thought that these super tall Paper Smooches snowmen, from the Swanky Snowdudes set, would work perfectly for this card. When I look at them I feel that they should be singing. Maybe I should have placed a few music notes around them!! 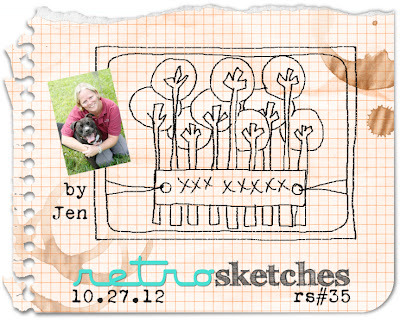 Head on over to the RetroSketches blog to check out Jen's re-do and the rest of the DT's samples. You won't be disappointed! But I am slowly starting to creep back into it! 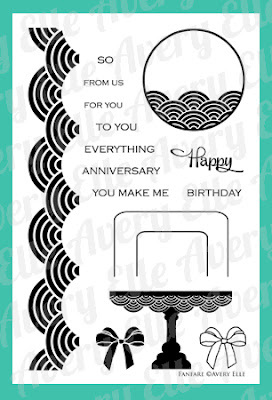 I thought I would share with you another card I made using stamps from the latest Avery Elle release, To the Point. Stay tuned for some exciting stuff coming up next week or so from Avery Elle. There will be a whole new release coming out!! Yaay! Yikes, our weather has certainly cooled off lately. Today we even got snow. Which in turn inspired today's card! 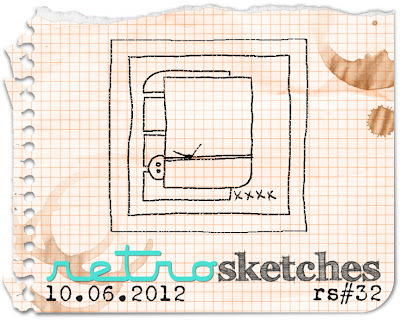 This week's new RetroSketches sketch is based on a utterly gorgeous card of Laurie's found here. 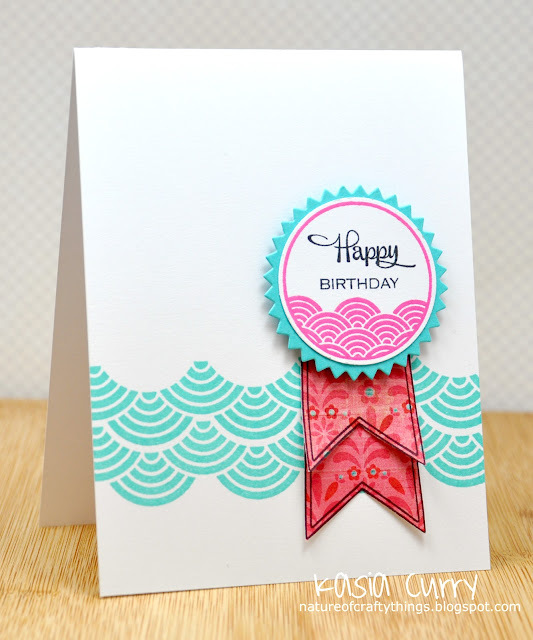 The colour combo is beautiful and I love the border she put on it! My card, as I said, was inspired by our recent weather changes. I felt the need to start on my Christmas cards. The papers are Echo Park as is the Santa. From their older Holly Jolly collection. I believe you can still get at least the digital collection over at jessicasprague.com. 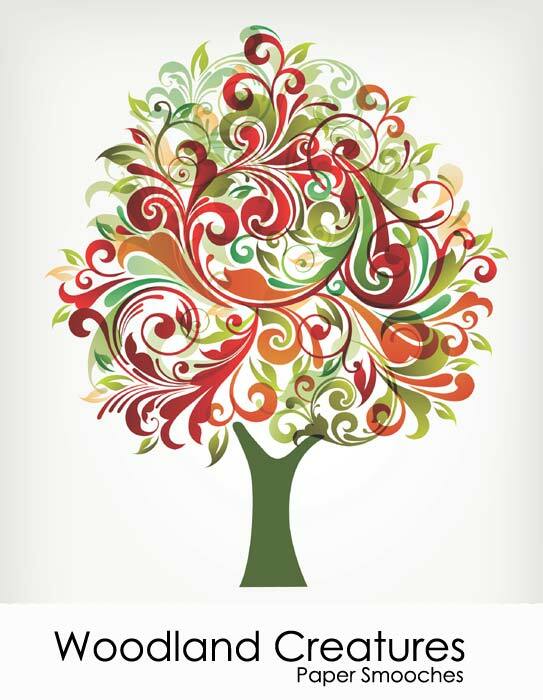 I absolutely LOVE this collection of papers and elements. I did add a bit of glitter glue to the hat and coloured in his belt a bit darker to make him pop more. 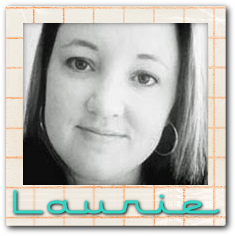 Do head on over to the RetroSketches blog to check out Laurie's amazing redo and the rest of the DT's work. 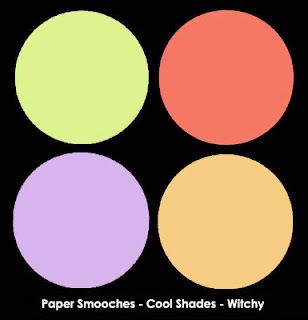 Paper Smooches Sparks Cool Shades and a Goodbye! 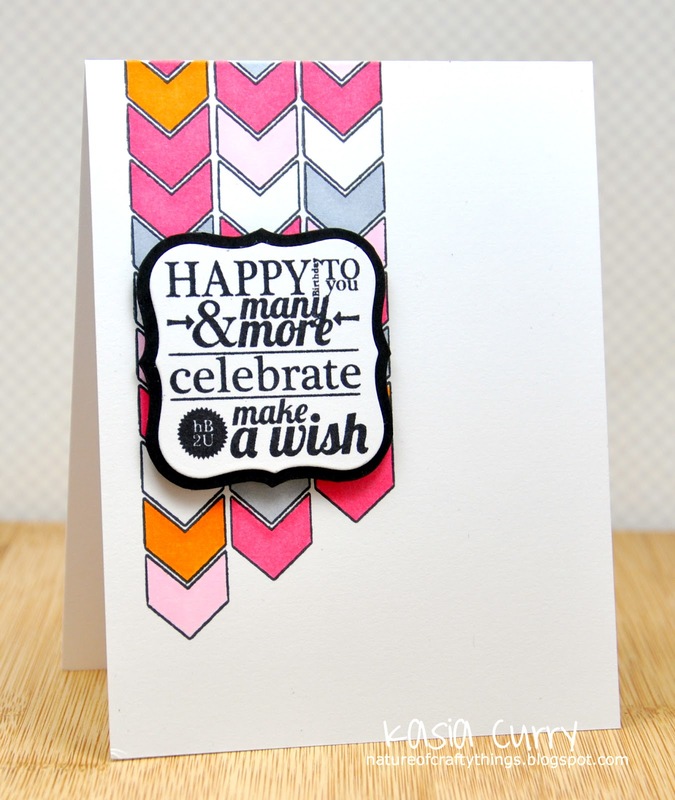 Today I have a new Paper Smooches Sparks Challenge to share with you. This week's is Cool Shades. The colour scheme is super fun! Just wait til you see all the different themes the DT came up with. I have been wanting to use this vampire for a while now. And I thought these colours were kind of Halloweenish. 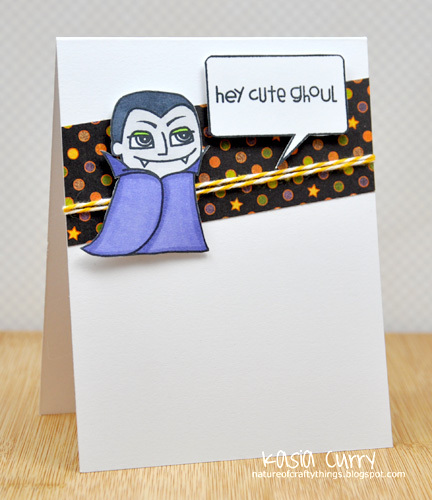 For this card I used Halloweenies, Spookalicious and He said She said. 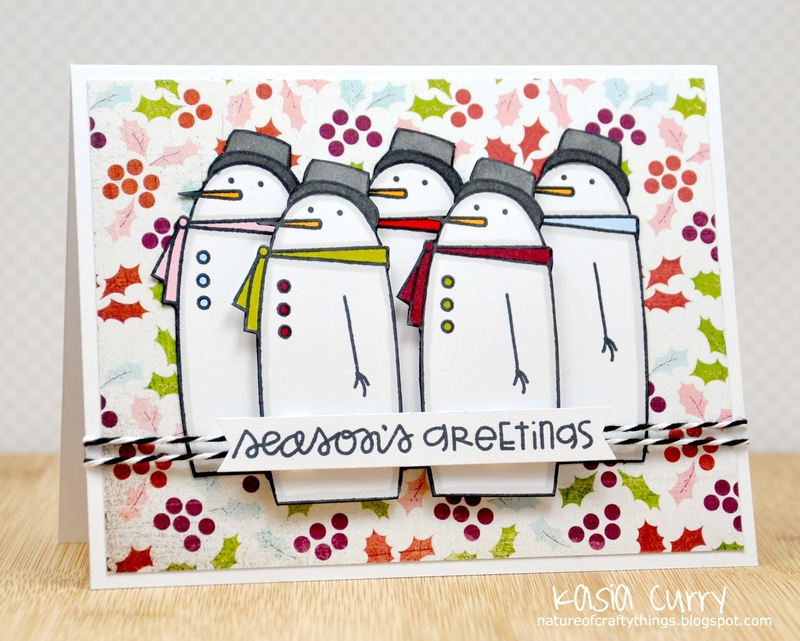 Don't forget to head on over to the Paper Smooches Sparks blog to check out all of the fabulous creations that Heather, Glenda, Lori and Savannah have to share with you. And also a rminder that there is a $30 Paper Smooches store credit up for grabs if you play along. Now, the goodbye part comes in because, sadly, it is time for this DT to leave. But don't worry a new fabulous and amazing crew is about to begin in November. And I can tell you for sure that I will continue to use these amazing stamps!! I have had a fantastic week visiting family in Ontario, it's been so long since I was there in the Fall to experience the stunning fall colours. I forgot how beautiful they were. 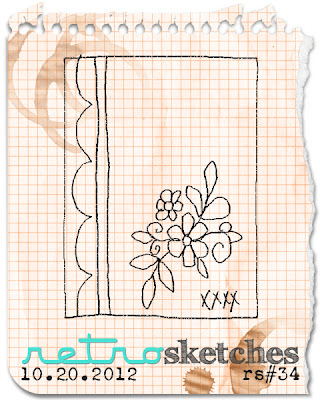 I have a new Retro Sketches sketch to share with you today. This one is based on an old one of mine, that you can see here. 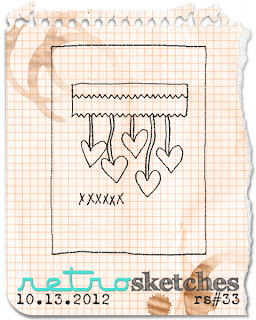 As I have said before there are so many babies coming in the very near future that I was inspired to make a mobile using the sketch. I can't for the life of me remember who's make these stamps are, but aren't they cute? Please head on over to the RetroSketches blog to check out the AMAZING creations by Arielle, Laurie and our two fabulous headliners Jen and Suzanne! I have spent the entire day at my friend's wedding, which was absolutely fabulous. And the most awesome part.......it was at the zoo! 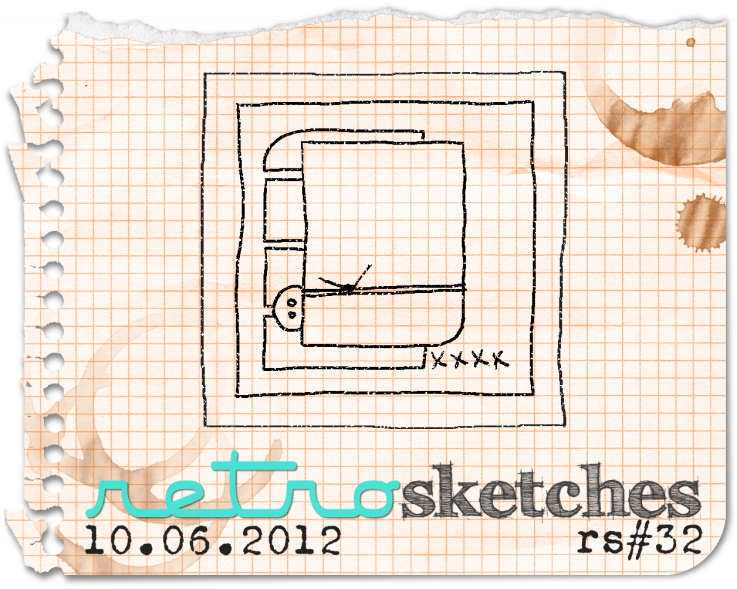 And as it is Saturday, it's time for another amazing RetroSketches sketch. This week's card is based on this absolute stunner by Arielle. I decided to break out my new TAWS stamp set, Admit One. Boy Crazy by Designs by Dani, that I got from the Jessica Sprague website. 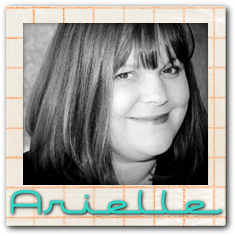 I do hope you will pop on by the RetroSketches blog to check out what Arielle, Laurie and our 2, yes 2, new headliners have created as inspiration this week. 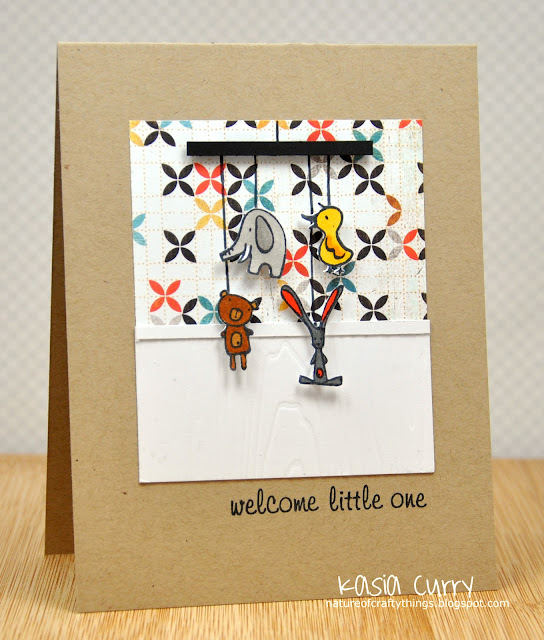 I have one more card to share with you for the Avery Elle October Release! Don't forget Fanfare and To the Point will be available tonight and midnight in the Avery Elle store. Along with the three fabulous new colours, available in ribbon and heavy cardstock. 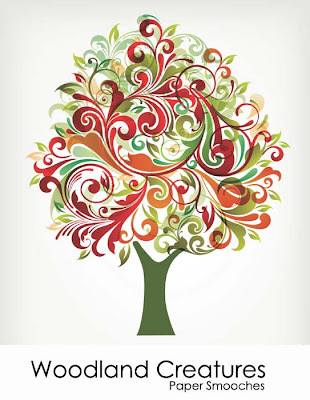 This card was made using Fanfare, To the Point and the previously released Picture It sets. Head on over to the rest of the DT's blogs to leave them some love. 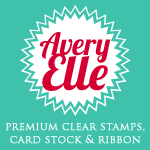 And to stop by the Avery Elle blog to get the details on how to win a $25 store credit!! You have until tonight at 10pm EST to play along. by Avery Elle this month. It's called To The Point. I loved this set the second I laid eyes on it!! I used the chevron border image and coloured it in. 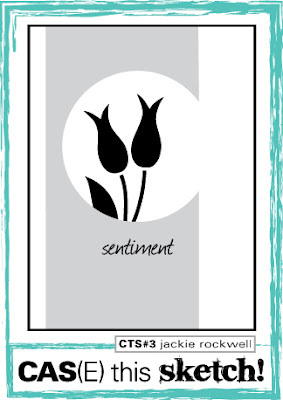 For the sentiment I used Avery Elle's Framed Fonts set. Again, don't forget to stop by the Avery Elle blog to check out what Jamie has designed to share, and to get all the details on how you can win yourself a $25 store credit!! Also pop over to the rest of the DT's blogs to see what brilliant things they have conjured up to share! 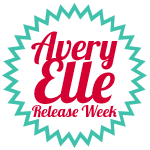 It's Avery Elle release time!! 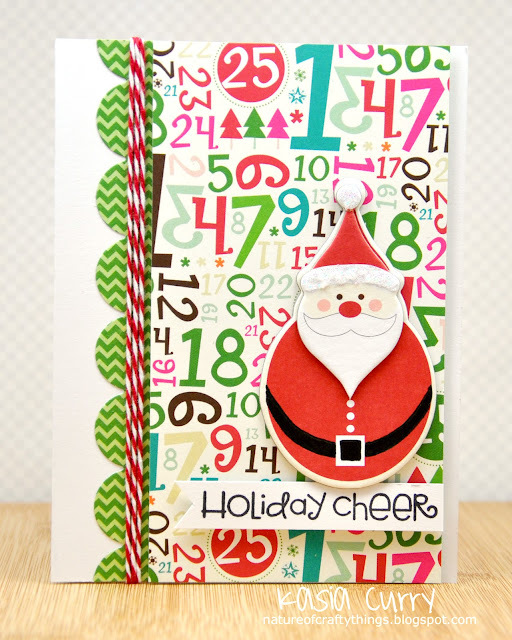 The set we are showcasing today is Fanfare. I just love this set. There are so many fun things to do with it! 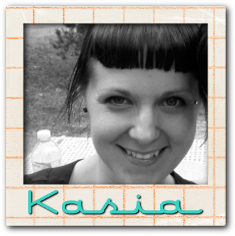 I decided to play around with that fabulous little circle image and the border. 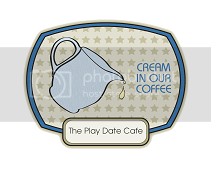 I thought it would be fun to kind of turn it into a little medallion. 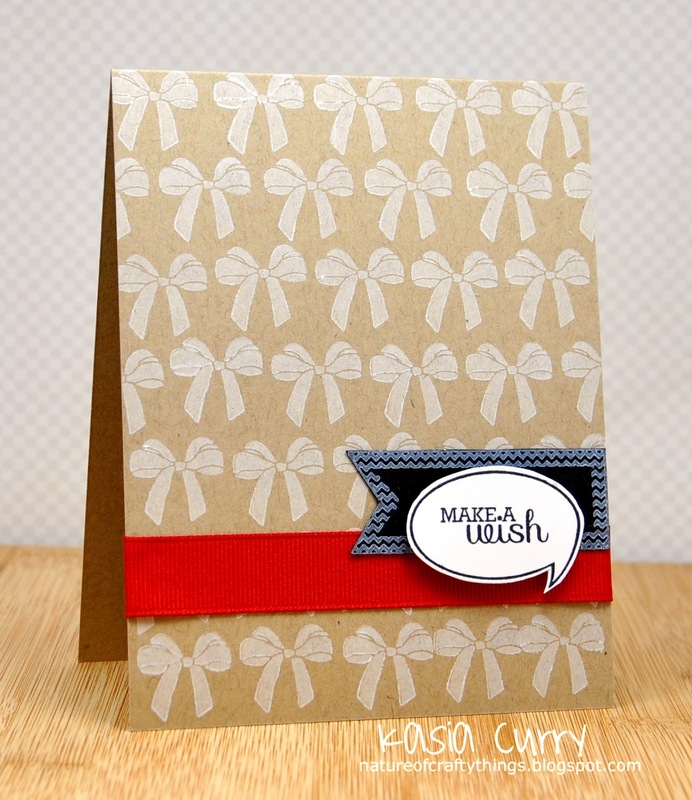 Avery Elle is also releasing three more colours of paper and ribbon this month. I have to say the grey is WONDERFUL!! 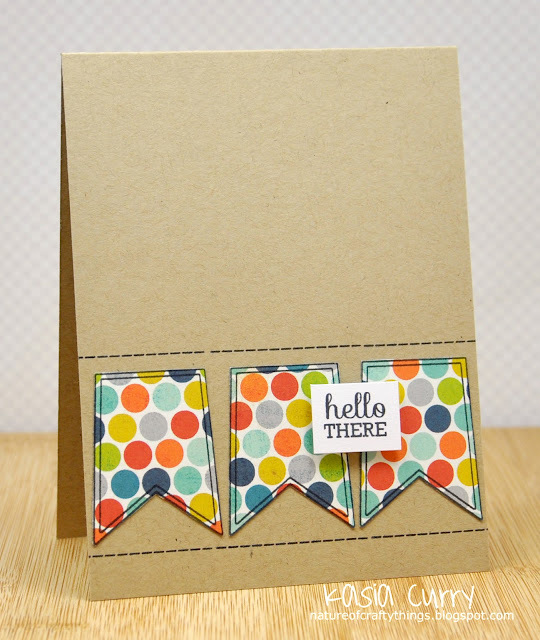 Head on over to the Avery Elle blog to see Jamie's gorgeous creations and check out the yummy new colours. And don't forget there is always a chance to win yourself a $25 store credit, so make sure to get the details on the blog. Also stop by the rest of the DT's blogs to admire their amazing work, and leave them some love too. How about a little Monday morning pick-me-up? 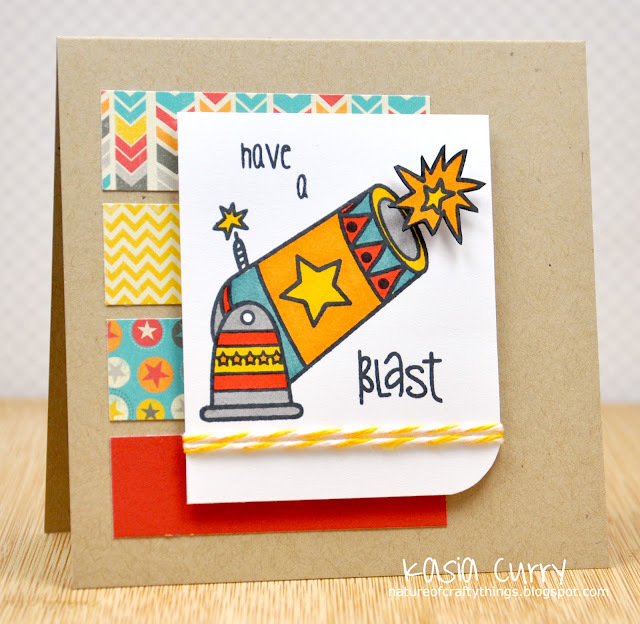 I have a new, fun, and fantastic Paper Smooches Sparks Challenge to share with you. 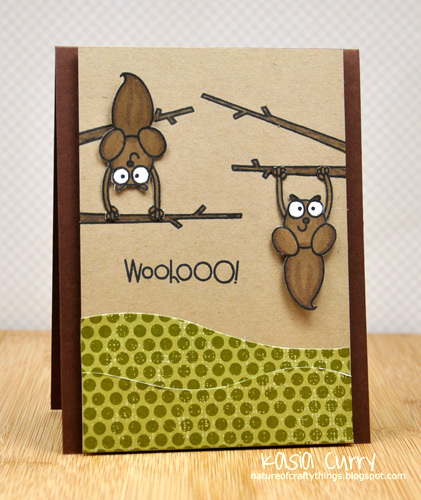 Of course for this challenge I had to use my very favourite woodland creature from one of the first Paper Smooches sets. The always adorable hanging squirrel from the Hang Ups set. The branches are also from the Hang Ups set, the sentiment is from Chubby Chums. I mean how much fun, swinging and twirling around tree branches!! Be sure to stop by the Paper Smooches Sparks blog to admire the rest of the DT's fabulous cards, and to get the details on how you can win a $30 store credit!! And stop by their blogs to leave them some love!